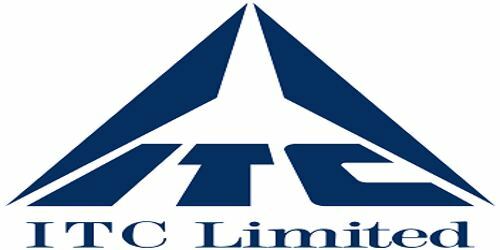 It is a broadly described annual report of ITC LImited in the year of 2013. During the financial year, The Company’s Gross Revenue for the year grew by 19.9% to Rs. 41809.82 Crores. Profit before tax increased by 20.1% to Rs. 10684.18 Crores while Net Profits at Rs. 7418.39 Crores registered a growth of 20.4%. Earnings per Share for the year stand at Rs. 9.45 (previous year Rs. 7.93). Cash flows from Operations aggregated Rs. 9596.24 Crores compared to Rs. 8333.56 Crores in the previous year. During the financial year 2012-13, The Company and its subsidiaries earned Rs. 4388 Crores in foreign exchange. The company’s expenditure in foreign currency amounted to Rs. 1966 Crores, comprising purchase of raw materials, spares and other expenses of Rs. 1345 Crores and import of capital goods at Rs. 621 Crores. The Board of Directors is pleased to recommend a Dividend of Rs. 5.25 per share (previous year Rs. 4.50 per share) for the year ended 31st March 2013. Total cash outflow in this regard will be Rs. 4853.49 Crores (previous year Rs. 4089.04 Crores) including Dividend Distribution Tax of Rs. 705.03 Crores (previous year Rs. 570.75 Crores).